Welcome home to your first floor, main level, excellent location near the Light Rail Station. One Bedroom, One Bath, Garden Condo on ground level in very quiet Sharon lakes Exceptional value for size. 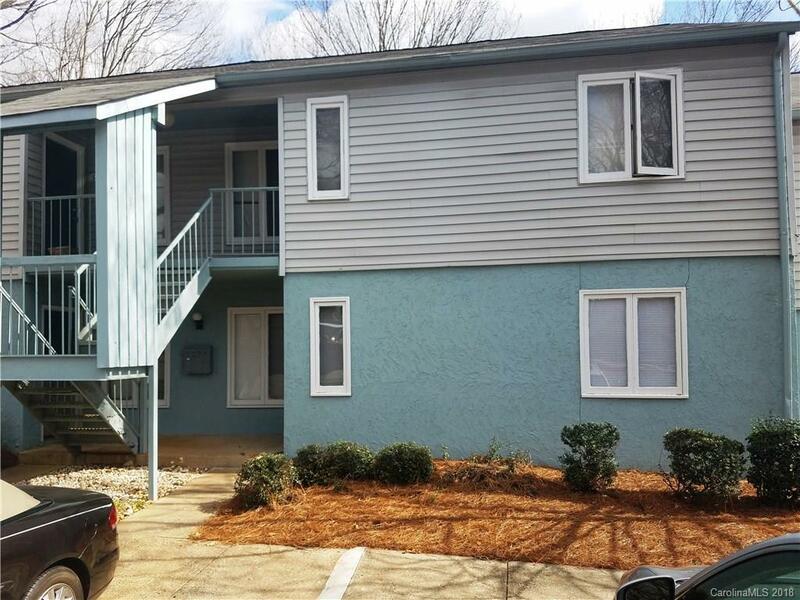 Don't miss this opportunity to own in South Charlotte Nice open floor plan with living room opening to breakfast area and kitchen Great Investment property.